After graduating from Western Illinois University, Boone furthered his career and enthusiasm for fitness by becoming certified through the ISSA as a fitness trainer and NSCA as a certified strength and conditioning specialist (CSCS). 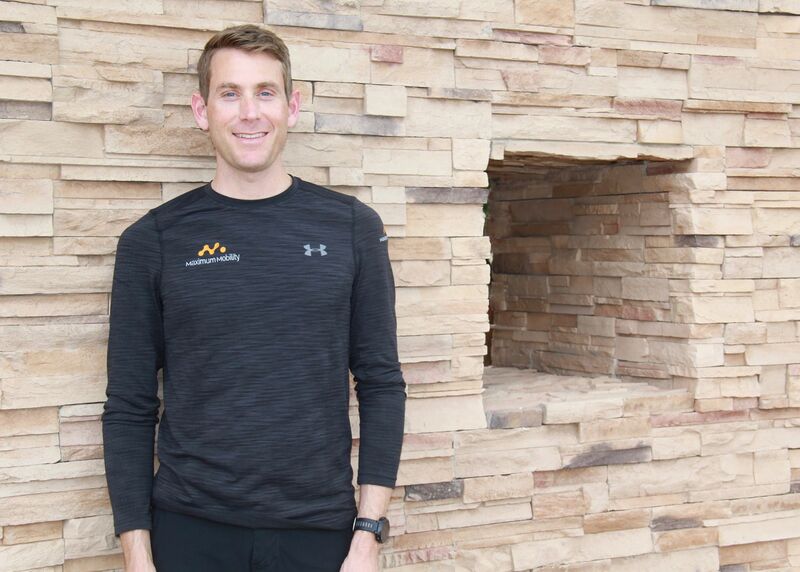 He is also a TRX and kettlebell qualified instructor and has coaching certifications with the Lydiard Foundation for distance running and USTFCCCA. When Boone is not busy training or writing strength programs, he enjoys running, hiking, and diving.